Ireland, 1919: When Sinn FÃ©in proclaims DÃ¡il Ã‰ireann the parliament of the independent Irish republic, London declares the new assembly to be illegal, and a vicious guerrilla war breaks out between republican and crown forces. 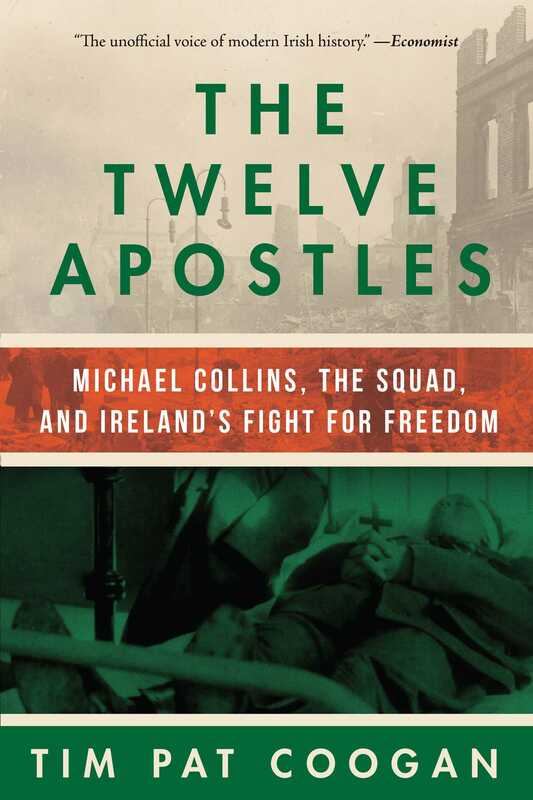 Michael Collins, intelligence chief of the Irish Republican Army, creates an elite squad whose role is to assassinate British agents and undercover police. The so-called 'Twelve Apostles' will create violent mayhem, culminating in the events of 'Bloody Sunday' in November 1920.